Have started out photography as a profession? Want to look professional and skilled? Why should people choose you over other experienced photographers? Do you have a fair answer to the last question? If not, then read on below. As a photographer, you aspire to touch great heights so people recognize and identify your worth. 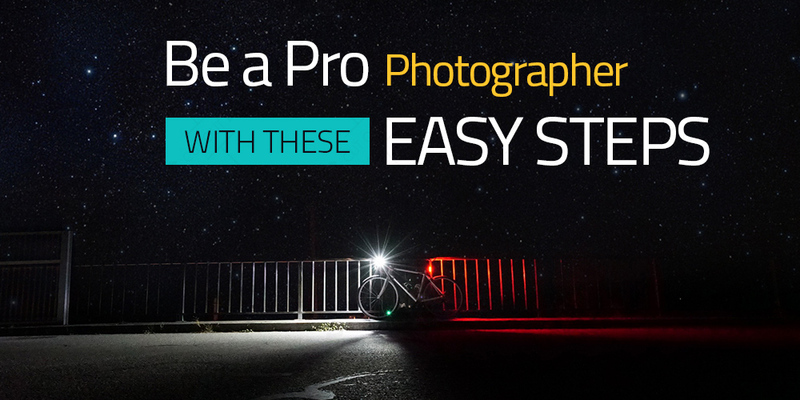 While your skills might not be that professional, you can take your photography to a new level following the tips I am going to mention here. To stay in the minds of the people for longer periods, you need to leave a long lasting impression and that is why you are here reading this article. No one has the place to reach you in need! Is this what you want for your clients? Of course, not! To have people meet you, it is important to have an impressive business card so as to induce an immediate sense of genuineness among them. Leave an impression on your customers that you want to have from other companies. Walk in the customers’ shoes and think what you can do to keep them happy. Go for a premium quality paper and gorgeous design to receive compliments from the receiver. Because first impression is the last impression, beautifully designed business cards can bring you a lot of business. Not keeping yourself maintained and up-to-date can push the potential customers away. Yes, it will. Working online is fine but if you are going to meet someone in person, you need to be well groomed. Why would anyone like to hire you for their photography needs if you are not presentable enough? Will anyone consider you if you are not even worth looking at? Look professional before going for any meeting and that includes trimmed nails, shaved face, polished shoes and ironed clothes etc. Look good and impress the customers with your sense of sophistication and professionalism. Your appearance decides how professional you are and your work is. The bonus point is to make an eye contact with the customer while talking. It may sound like an interview tip but it is essential. Looking here and there and up and down while having a word with your client can lead to bad impression. People who maintain proper eye contact seems trustworthy and genuine so if you feel that you are not good in keeping an eye contact, practice it. Having a nice camera but no gears is not a good sign! A professional photographer is that who has the proper set of tools and gears kept in an organized way. You never know when the need arises of a particular gear, what will you do then? So keep all the essential camera tools and gears in one bag and carry it along with. Avoid buying cheap stuff as people like to get clicked by a sophisticated photographer. Investing in photography gears is a onetime gig so buy good stuff and material to look professional, though! I am a writing enthusiast. Started this work as a part-time profession but later on developed the interest in it. I love penning down my thoughts whenever I feel bored.